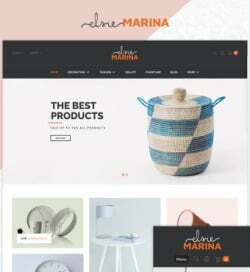 We are back with a brand-new showcase of the top-trending web themes from templates.com. To whom can it be especially useful? Basically, if you are somehow related to the topic of web design and development, then you know that it’s impressively important to keep your site up-to-date. This deals with both the design and functionality of your web resource. Take a look at the collection of the most popular web themes of January 2019. Update your online project in a smart and appealing style using premium-quality web designs! 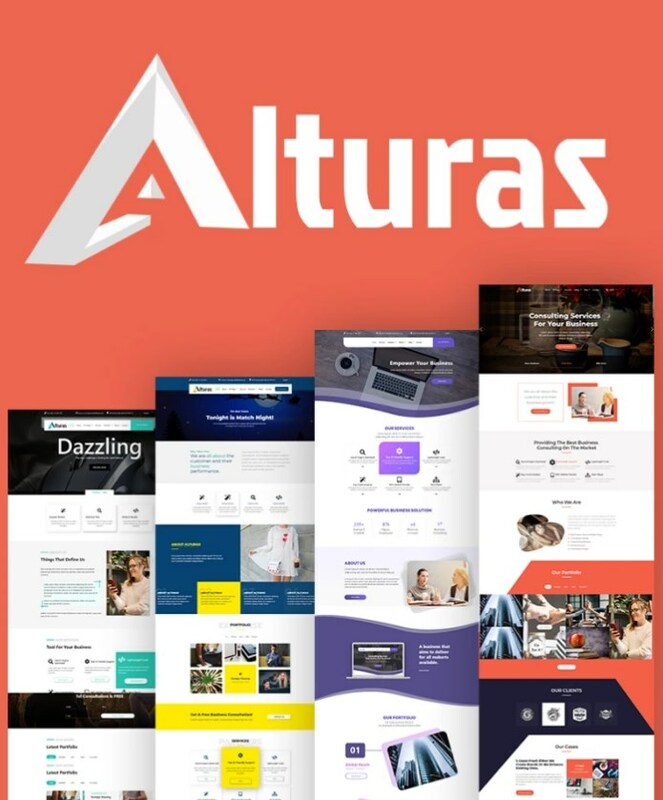 Altrus is a ready-to-go web theme apt for business, financial, and corporate projects. It includes 5 topic-specific demo versions that can be brought online with a few quick modifications. A fully responsive layout of this web theme is created with valid HTML5 and CSS3. The theme is built to deliver a usable and effortless site browsing experience to your audience. 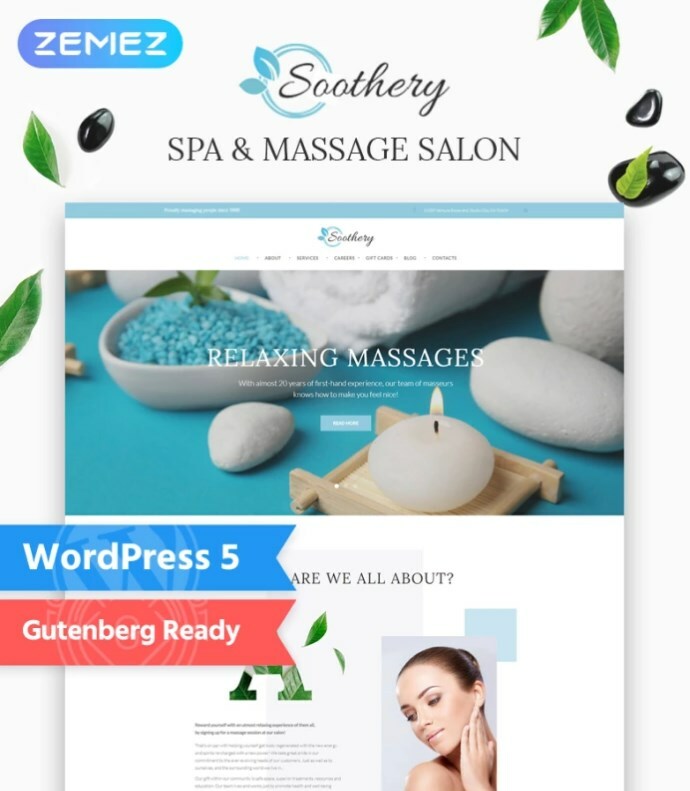 The theme features a clean and well-balanced layout that will become the best choice for the launch of beauty and spa salon sites. It’s based on WordPress 5.0 and made to be fully compatible with Gutenberg and GDPR. A fully responsive layout of the theme is ready to be customized code-free, with the help of Elementor page builder. 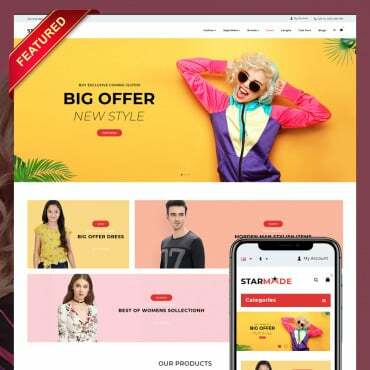 The main purpose of this pre-made web theme is to help you establish a reliable and reputable online presentation for your hosting services website. 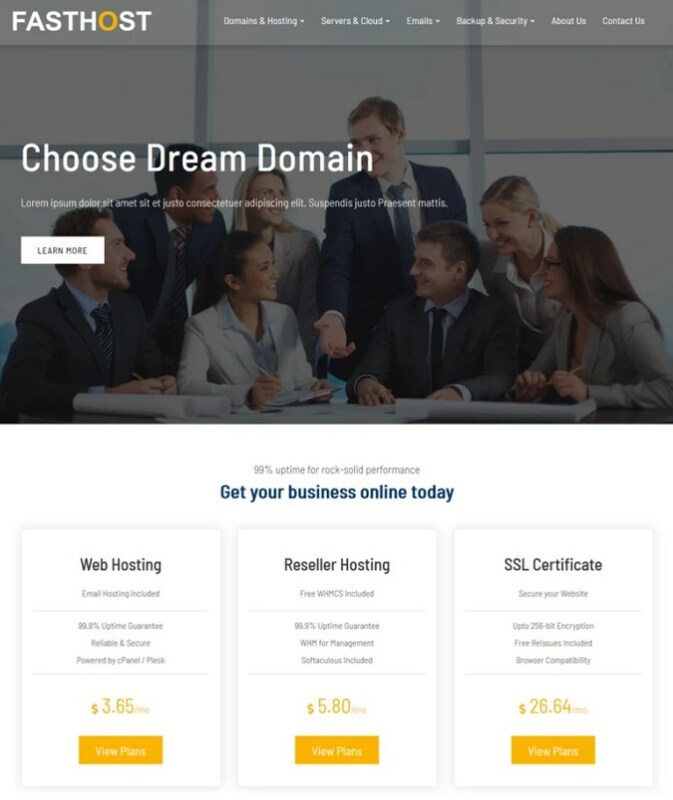 It features all elements that are needed for the launch of an informative business site, including advanced search, clear pricing plans, a block revealing major benefits of your company, etc. There are 20 pre-designed pages available in the theme’s pack. 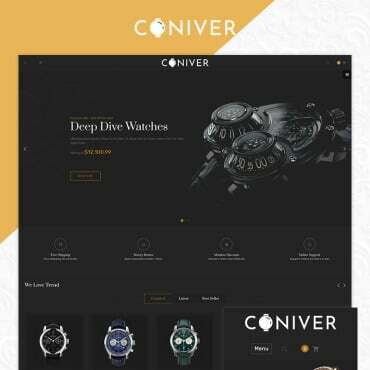 All of them are fully customizable and can be enhanced with stunning hover effects. 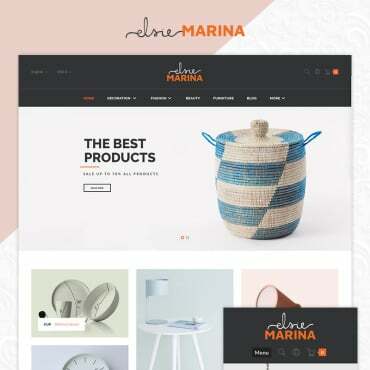 Use this multipurpose web theme to create a remarkable online presence for your business website. There are 35 ready-made pages and a rich UI kit included in the theme’s download pack. 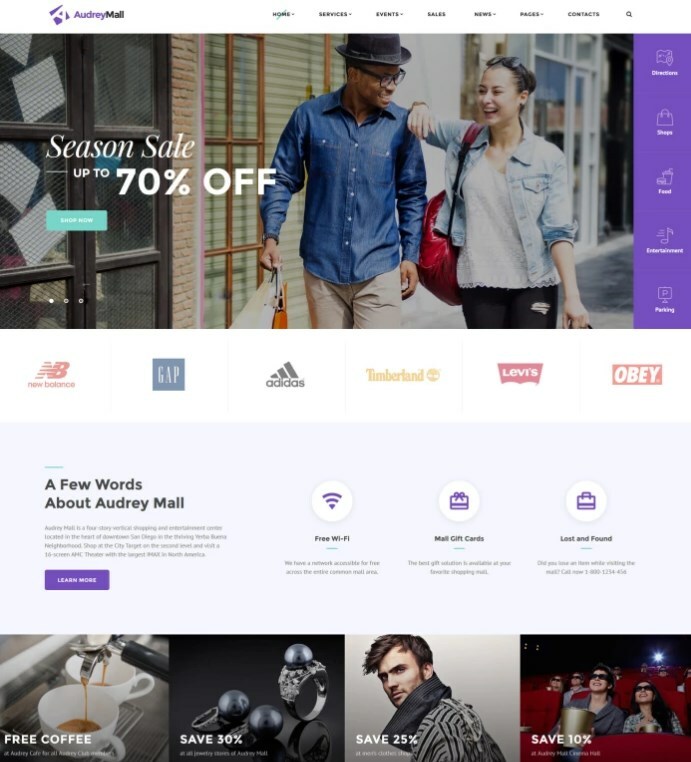 You can use the theme for both business and eCommerce purposes. Multiple gallery types are included to reveal your site’s offers in a catching and usable style. The theme is perfectly suited to be used for furniture and interior design shop. Its flat minimalist design is perfectly suited to present data-rich eCommerce projects in a comprehensive and usable style. 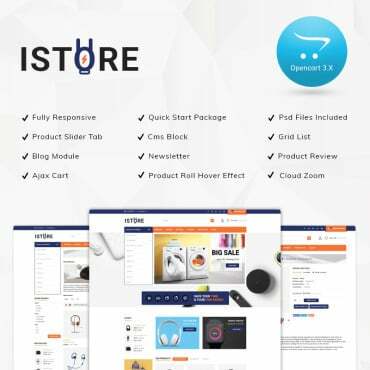 The theme is fully responsive and comes loaded a bunch of features for your web store, including Ajax Cart, Product Preview, Cloud Zoom, Product Roll Hover Effect, etc. The theme is well-suited to be used for the launch of a number of creative websites. It will work well to present your web design and development agency to the Internet community. 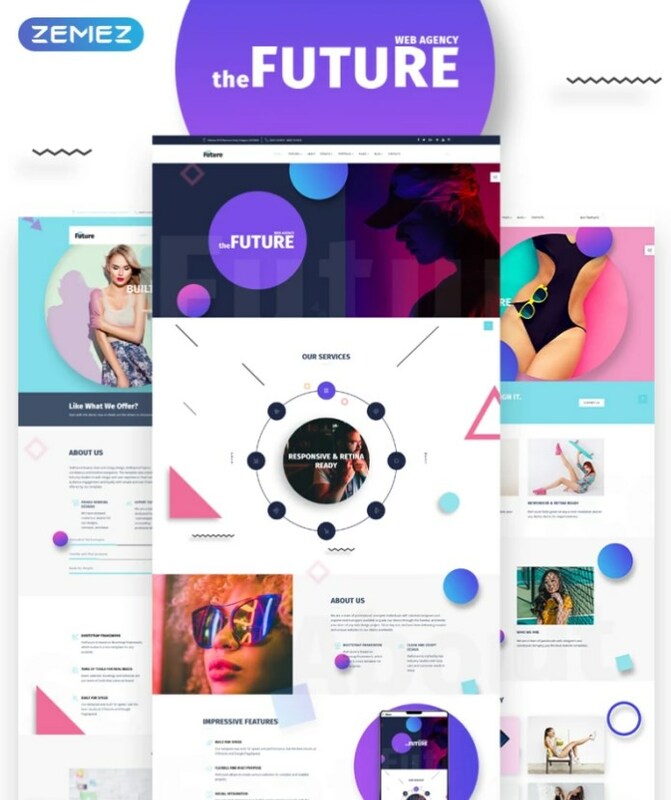 A thought-out design of the theme will help you establish a reliable online presentation of your venture without applying too many efforts. The theme includes separate sections to reveal a portfolio of your works, introduce your team members, show recent news, services, etc. 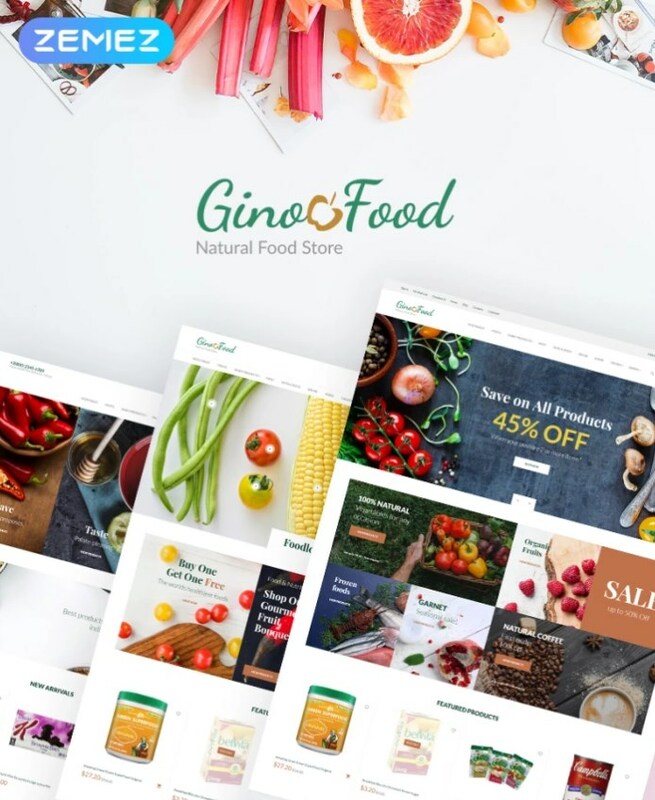 GinoFood PrestaShop theme is a ready-to-go eCommerce solution that’s perfectly suited to be used for natural food and healthy lifestyle products sites. 3 premade layouts are included in the theme’s download package. There are JX Blog, JX LookBook, Ajax Cart, multilingual, and multi-currency support being integrated in the theme. 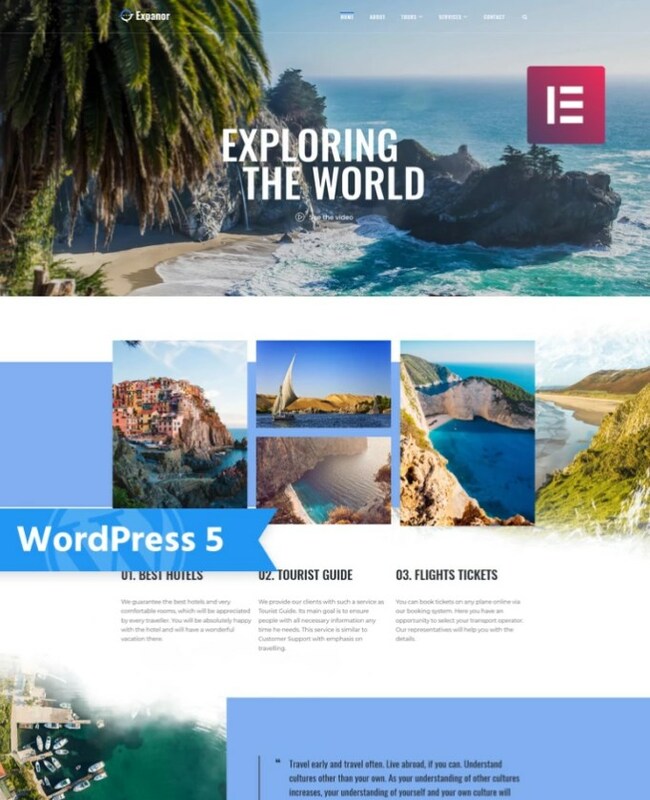 With the help of this WordPress 5 thee, you can develop a stunning and functional travel agency website in a couple of days. The layout brings special emphasis to the high-resolution pictures and other visual elements, which are intended to enhance the general appeal of your site. Elementor page builder is integrated into this usable web template, letting you modify all its elements in the drag-and-drop mode. The theme is perfectly suited to become a solid foundation for healthy food stores. A clean and quick-to-scan layout of the theme’s pages is fully responsive and Retina-ready. In addition to the usable Elementor page builder, the theme includes bonus JetElements addon and a collection of high-quality images at no cost at all. 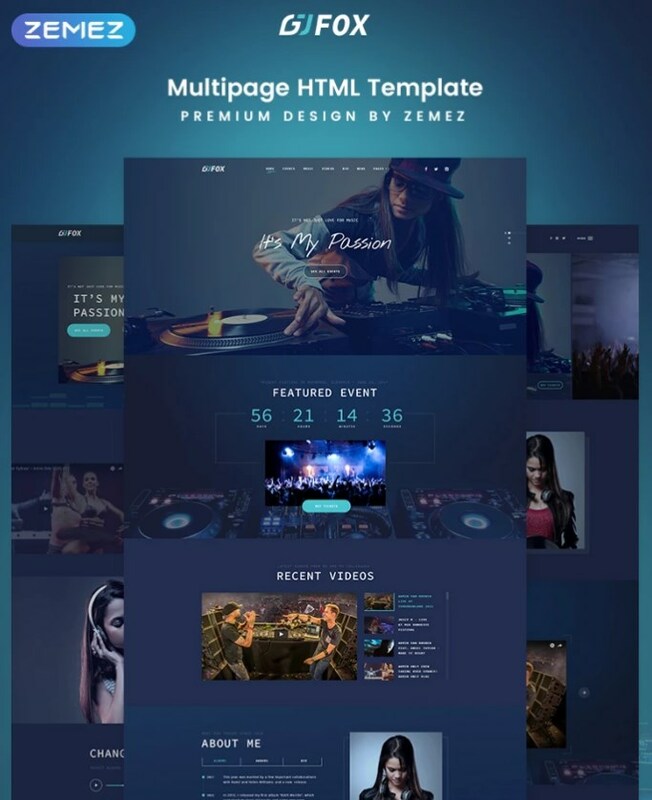 A dark-colored color scheme of the theme is perfectly suited to be used for DJs and night club websites. A fully responsive and 100% editable layout of the theme supports all the major content types that you wish to be presented to your audience. You can add audio and video files, share podcasts, post photo-rich galleries and portfolios, etc. You will hardly find a better web design to create an engaging and appealing landing page design. It’s conversion-optimized, well-balanced, and fully responsive. The theme makes use of catching CTAs, clean icons, and readable fonts, which will provide for a more impressive presentation of your project. 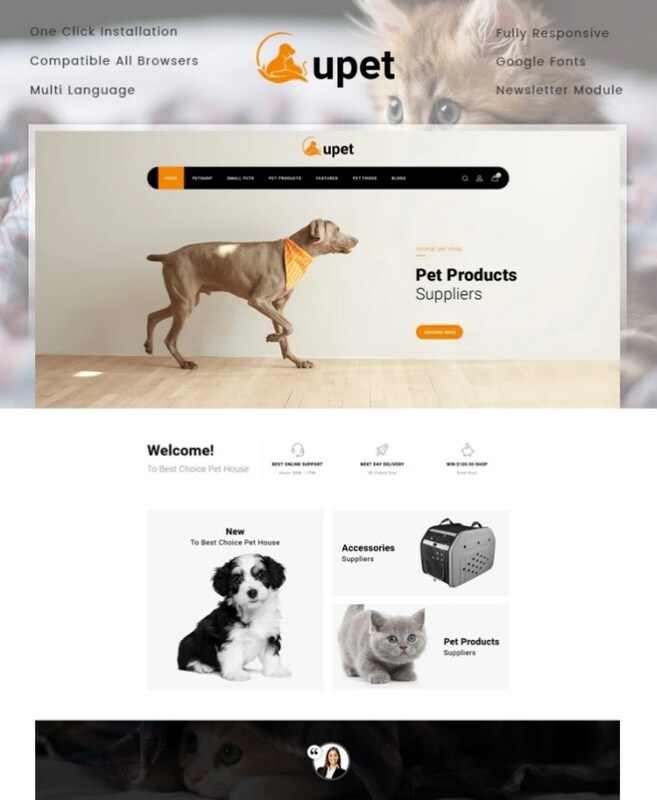 The theme is a perfect fit for the development of pets and animals shops. The 100% responsive layout of the theme adjusts all elements of your eCommerce web page to a range of screen sizes. It’s built with HTML5 and CSS3. 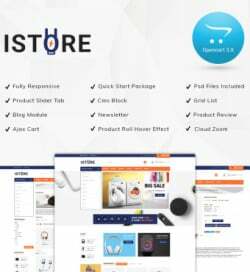 The download pack contains a series of features that are intended to be used for eCommerce purposes, including Unlimited banners, deals countdown, quick view, wishlist and compare, related products slider, etc. The theme is the ideal fit for travel and tourism-related web projects. 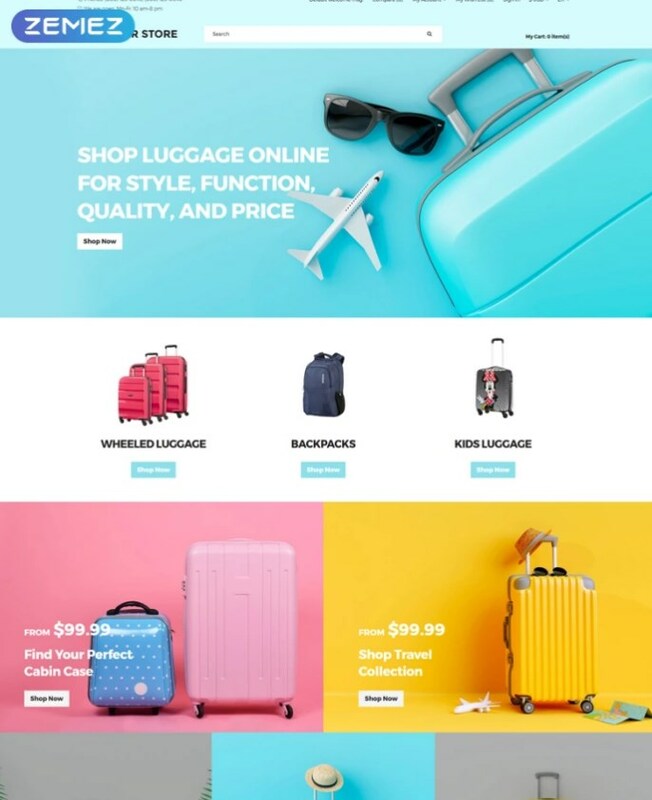 The theme comes loaded with a usable Homepage Layout Builder, which allows you to adjust the theme appearance and blocks placement in the intuitive visual mode. 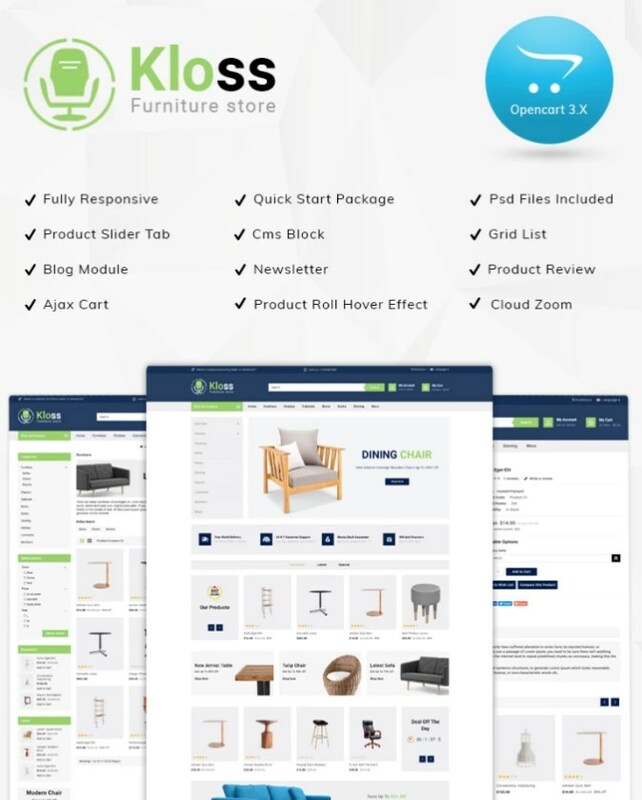 A fully responsive layout of the theme is ready to be enhanced with YouTube videos, product carousels, brands lists, Ajax-based features, grid/list view, and more. 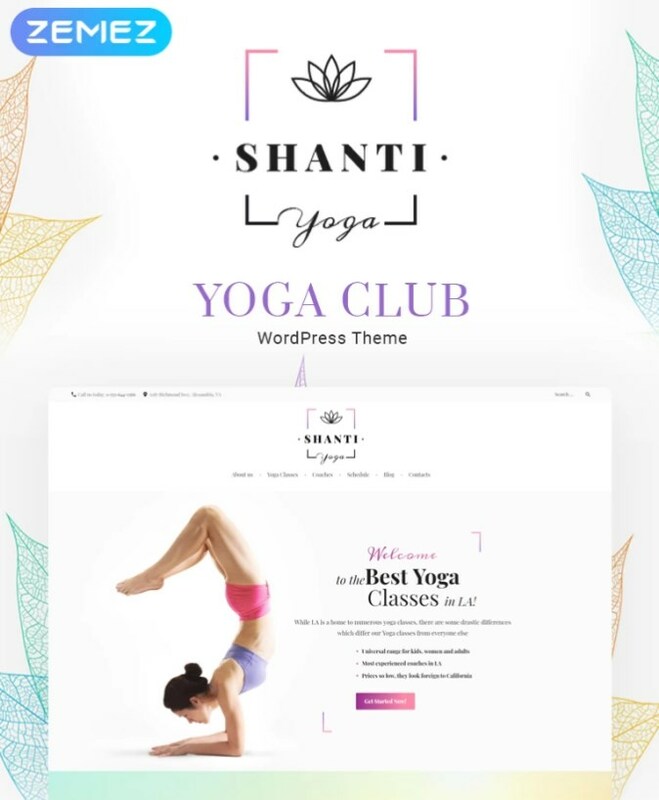 A clean and well-balanced layout of this WordPress theme is well-suited to become a solid foundation for yoga and meditation centers websites. The theme is responsive, SEO-friendly, and Retina-ready. It supports the possibility to enhance your web page with backgrounds videos and smooth animation effects. 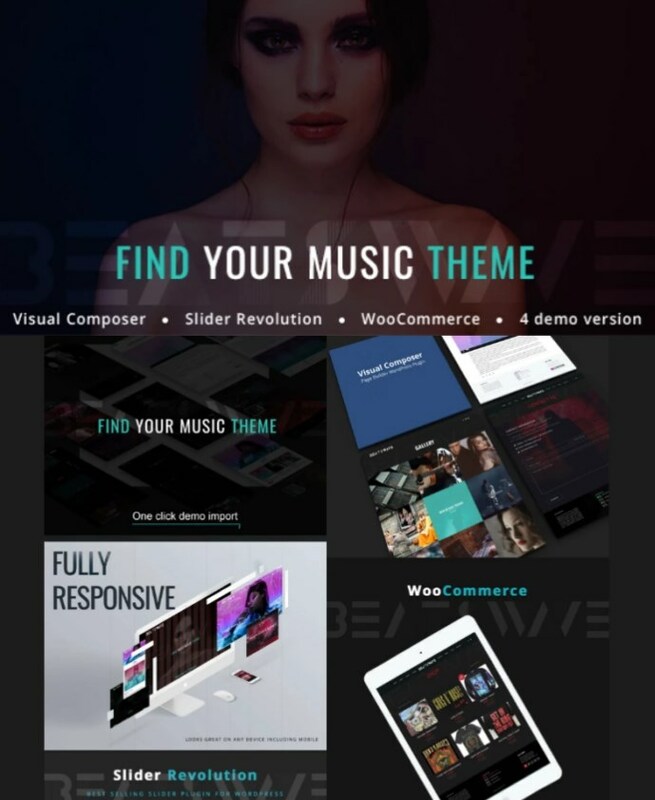 The theme is perfectly suited to be used as a foundation for a range of music-related websites. The theme includes 4 variations of the homepage layout that are ready to be brought online straight out-of-the-box. Every live demo version of the theme includes 20+ pages, which means there are over 80 pages in the whole template. A fully responsive layout of the theme is based on Bootstrap 4 framework. 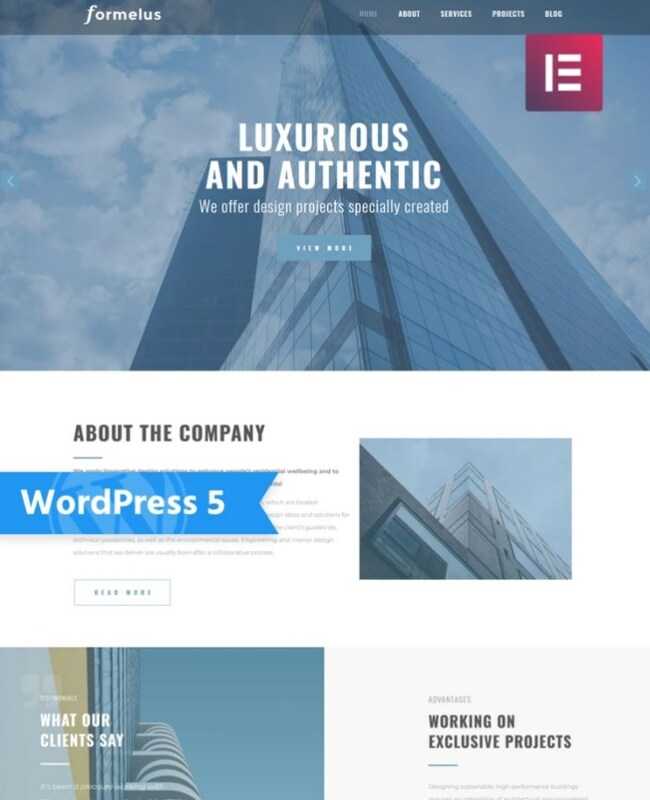 The theme is apt for architecture, construction, and real estate web projects. You can modify the theme pages code-free thanks to its integration with Elementor page builder. The theme includes JetElements addon that helps you reveal all pieces content on your site’s pages and customize their presentation just the way you need. 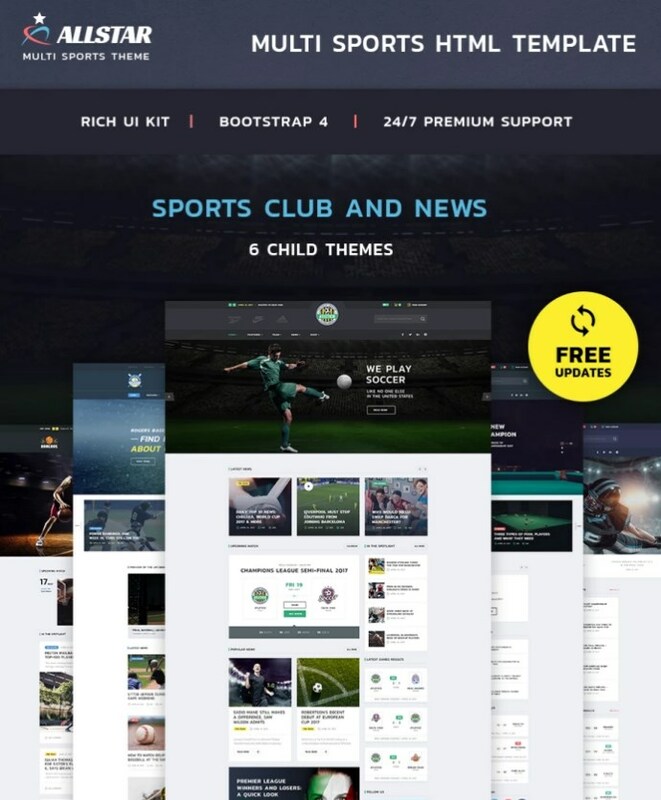 The theme is perfectly suited to be used for the launch of sports-related websites. It’s made to be mobile- and SEO-friendly. The theme supports all the major types of content that can be organized into galleries, slides, posts, and pages. 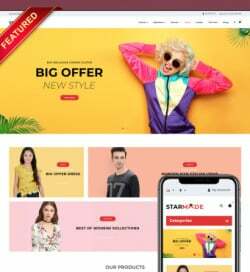 The fully editable layout of the theme is built with valid code, which can help you boost your site’s visibility on the web. 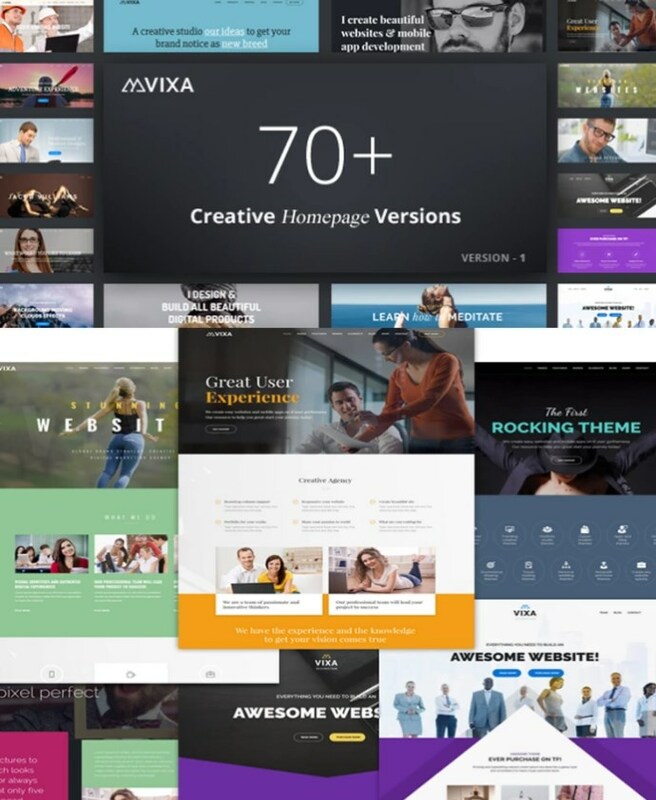 Vixa Joomla theme features a fully responsive clean and simple web solution that will help you establish a professional web presence for your business, consulting, blog or portfolio web project. The theme includes 70+ homepage layout variations. It includes drag-and-drop layers that allow you to adjust the theme’s look and feel in the intuitive visual mode. 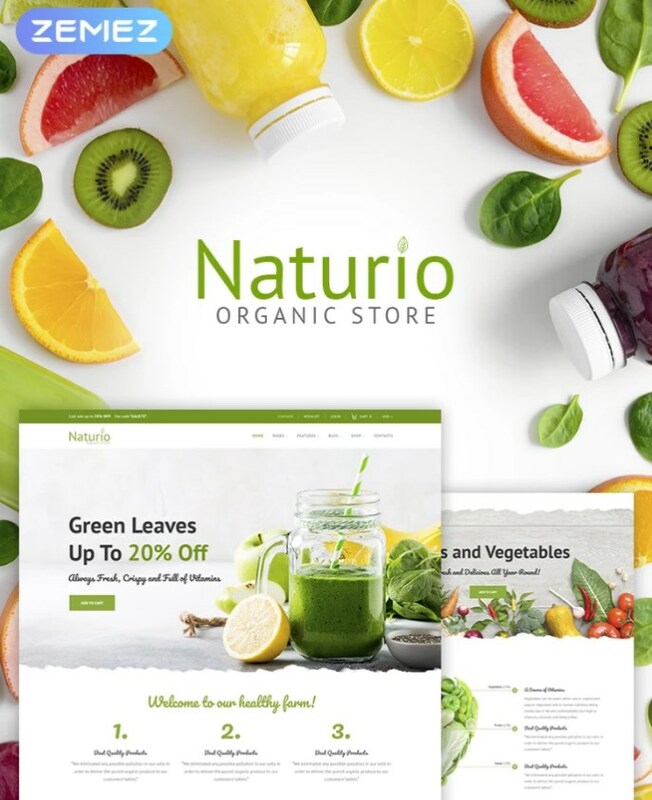 There are unlimited colors, header styles, custom backgrounds, and more features that allow you to personalize your site’s look and feel just the way you wish. 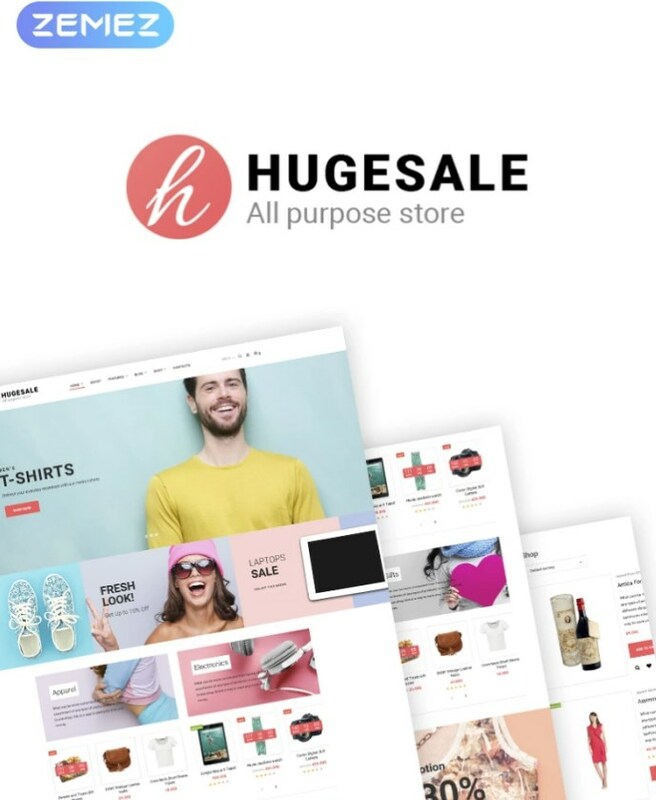 Hugesale is a highly-functional and multi-purposes WooCommerce theme that’s ready to be used for a range of topic-specific eCommerce projects. 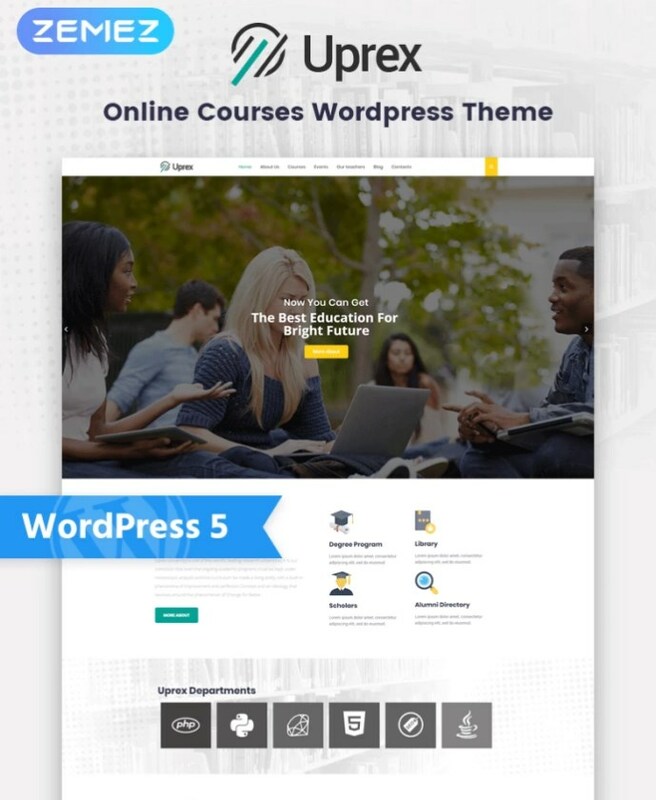 It comes loaded with Elementor page builder that allows you to modify ready-made layouts of the theme without any coding skills. It comes loaded with a fully-fledged WooCommerce package. 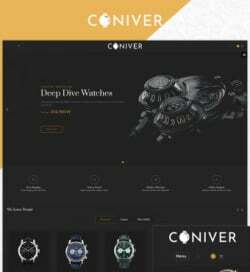 There are 7 flawless headers, 3 different footers, 5 blog layouts, and a series of theme customization options available in the theme’s download pack. The theme is built with the mobile-first paradigm, which guarantees that all pieces of your site’s data will be displayed properly on small and large-sized devices. 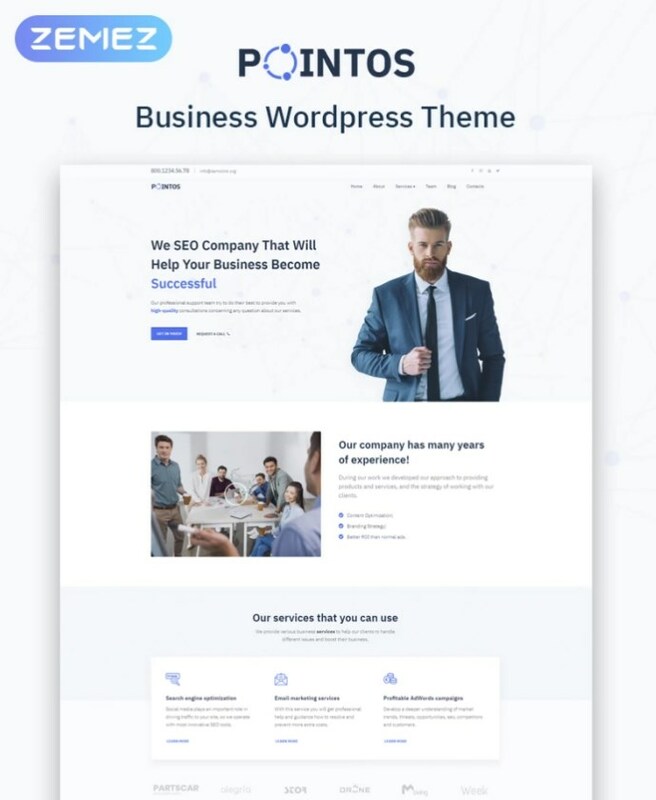 The theme features a clean and modern design that’s intended to deliver a professional online presentation to consulting and business-related projects. 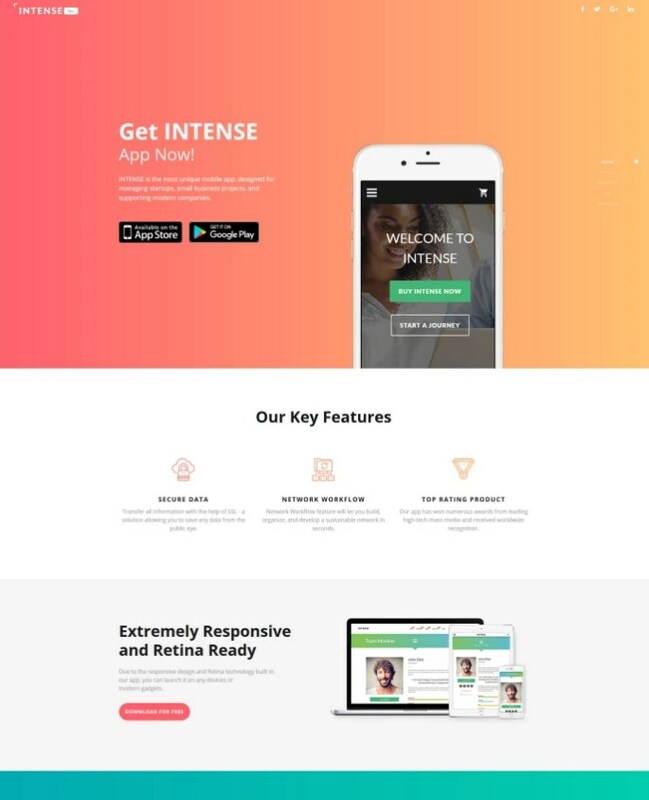 The theme contains a bunch of ready-made pages that are ready to be modified in the intuitive visual mode of Elementor page builder. 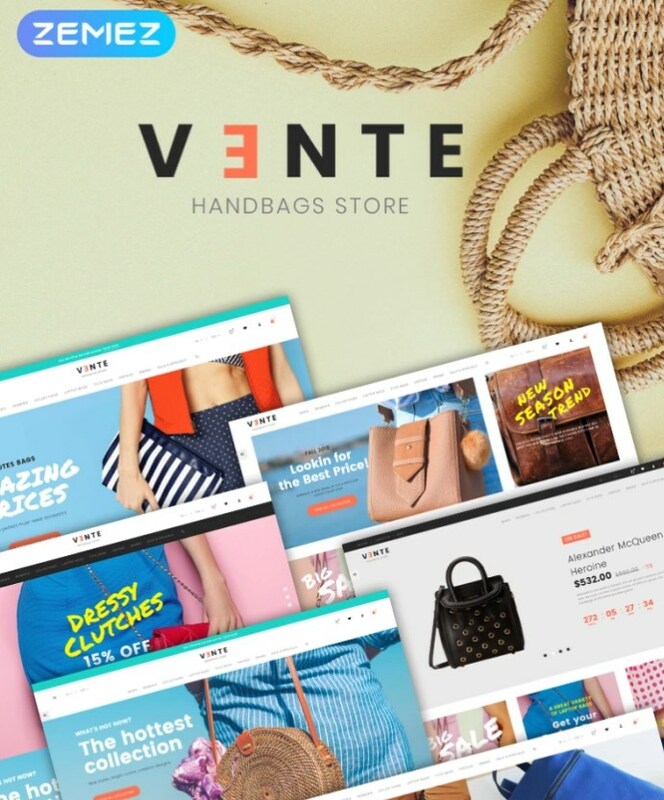 Use Vente PrestaShop theme to create a functional and user-friendly eCommerce site selling handbags and other fashion accessories. A fully responsive layout of the theme’s pages guarantees that all pieces of content that are displayed on your site will look stunning on a range of screen sizes. There are 6 premade layouts available in the theme’s download package. You may feel free to modify the theme according to your needs with JX Mega Layout Builder. Uprex is a WordPress 5.0 theme that’s made to be fully compatible with GDPR and Gutenberg page builder. It’s perfectly suited to become a foundation for educational and online learning sites. The theme is integrated with Elementor page builder and a set of premium Jet plugins. There is a range of pages suited to be applied for a range of occasions.